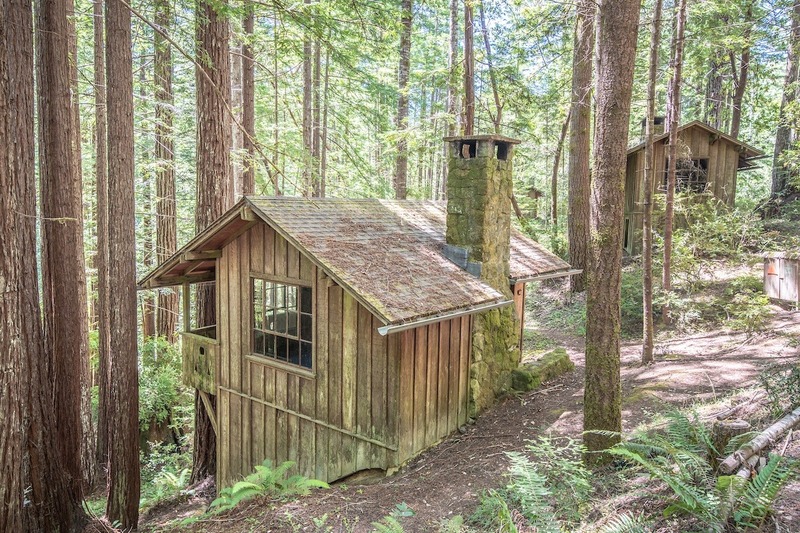 The Mendocino Woodlands Camp Association (MWCA) is the 501c3 nonprofit operator of the Mendocino Woodlands National Historic Landmark State Park. We are working to raise $35,750 to cover the labor and material costs of installing 8000 feet of new water line in Camp One. Water is distributed to all 3 camps at the Mendocino Woodlands via bell and spigot ductile iron piping, first installed when the camp was built in the 1930’s. This original pipe has far outlived its expected lifespan of 40 years, and due to corrosion, settling of the ground, and invading tree roots, the piping is failing with almost regular frequency. Please help us keep this special National Historic Landmark camp safe and accessible by making a donation towards our water system fundraiser! Each year, over 10,000 campers visit the Woodlands (including 1000+ youth who participate in the Mendocino Outdoor Science School). We hope you will join us in our mission to ensure a Mendocino Woodlands experience for future generations by making a heartfelt donation today. We are so excited to report that THANKS TO YOU $4,582 has been raised via GFM, with an additional $2,250 from mail-in donations--- for a total of $8,832! We are so very grateful for you support. It is because of you that we can fulfill our mission: To ensure a Mendocino Woodlands experience for future generations. Thank you again for being a part of the Mendocino Woodlands, and please take a moment to share this update with your family and friends! Thanks to YOU, $3,802 has been raised towards the Mendocino Woodlands Water System Fundraiser! WOW! We are so very grateful for your support. You all really make the difference. Would you mind sharing this fundraiser on your social media? 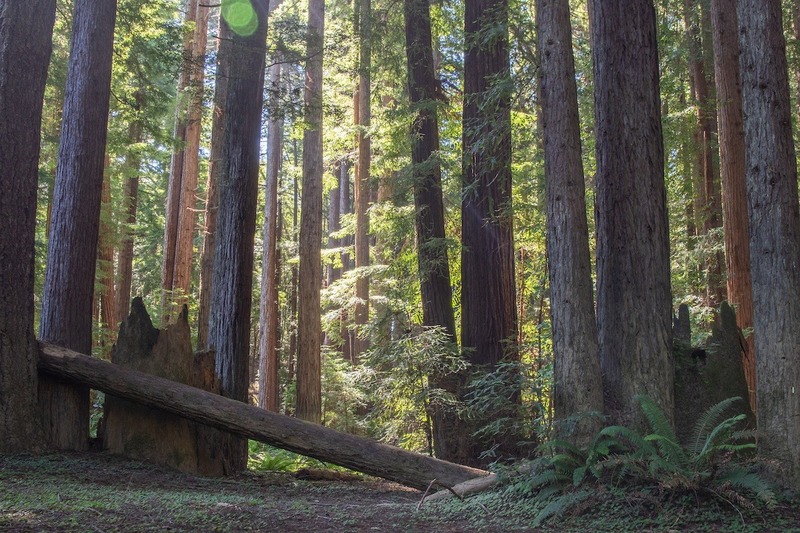 By sharing, you can increase support for the Mendocino Woodlands--- some reports say as much as 3x is raised when we share with our friends! Please take a moment to hit the share button, and maybe add a bit about why the Mendocino Woodlands means so much to you. Thank you for your support, and we look forward to seeing you at the Woodlands.